The Global Healthcare System Is BROKEN: Only Natural Health Education Can Fix It! Image taken from the new Cellular Health Education course. To coincide with the World Cellular Health Week campaign, we are pleased to announce the launch of our new Cellular Health Education course. We believe that health information should be based on reliable scientific evidence and presented in a way that everyone can easily understand it irrespective of their age, education, or profession. Unfortunately, however, a lot of health information that we currently find on the internet or access through the media can be biased, incomplete, distorted, or simply false. Being aware of this when seeking out credible health information is therefore important for everyone – not only when choosing and applying the best health solutions, but particularly in avoiding dangerous practices which may harm our health. Imagine having a tool in your hands which could explain the functional processes within your body in new ways. Imagine teaching your children or grandchildren about the importance of healthy food in a playful, easy-to-understand manner. Imagine reaching young people who hadn’t even started to think about optimum health and disease prevention before had you met them. Welcome to the 21st century in health education! Maybe you think we promise too much. But remember our organization’s main goals, in particular the one about achieving preventive health through education and the sharing of information. Then you’ll understand exactly what we need: educational tools. Tools which are designed for us and for the next generations. Tools which give us a basic understanding of our body and its functions. Tools which illustrate the importance of nutrition and micronutrients. Tools which not only provide knowledge, but arouse interest by fascinating people through the use of state-of-the-art technology. Is this possible? Yes, it is, through our new Cellular Health Education course! 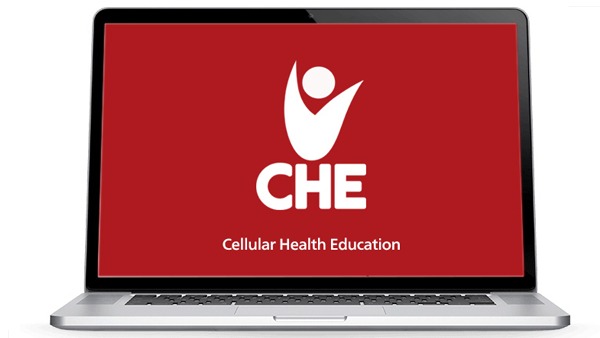 The technology behind our new Cellular Health Education (CHE) course enables a whole new approach to accessing our cutting-edge Cellular Medicine understanding of health. And most importantly, the CHE course is available free of charge for everyone, anywhere, throughout the entire world! The benefits of CHE are obvious. But how you use the possibilities it opens up is completely up to you. You can broaden your knowledge and skills; you can inform your friends and family about “Cellular Health”; or you can contact experts such as biologists, doctors and science teachers, and tell them something new about their own area of expertise: the human body. The possibilities are endless. But CHE is not just a digital book, it’s a whole lot more. 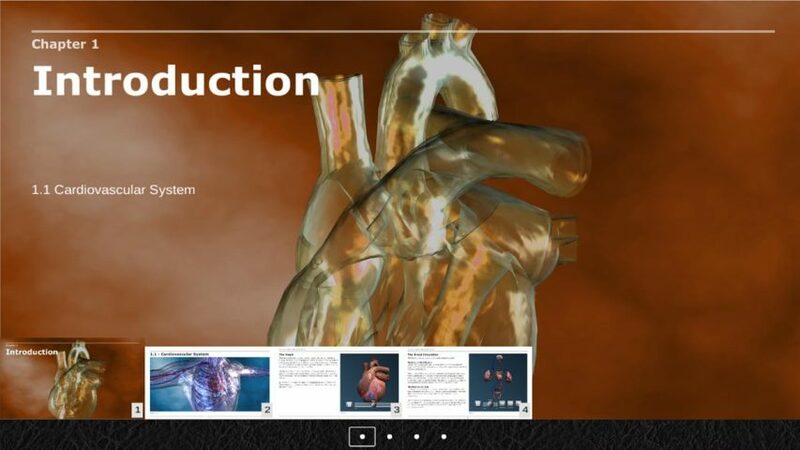 You can find comprehensive scientific facts in it that are not only combined with understandable explanations and pictures, but also with videos and 3D animations. CHE gives you the possibility to freely manipulate the 3D images it contains, thus allowing you to follow and understand specific body processes in ways that were not previously possible. 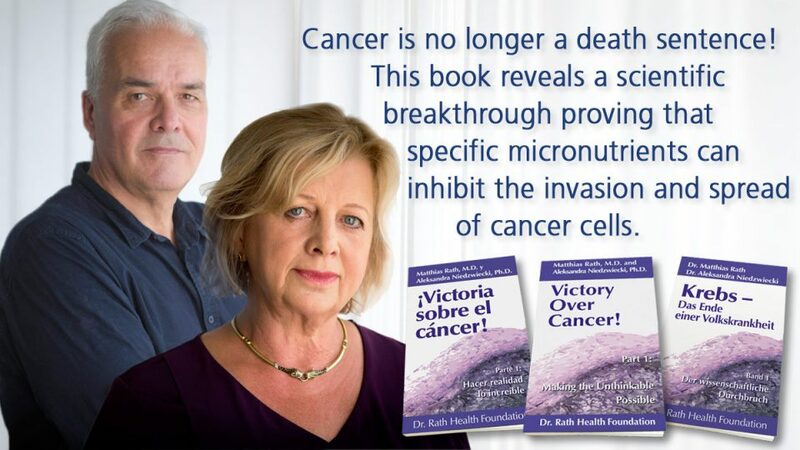 In doing so you get the chance to get to the very root of these processes and explore them at the cellular level. 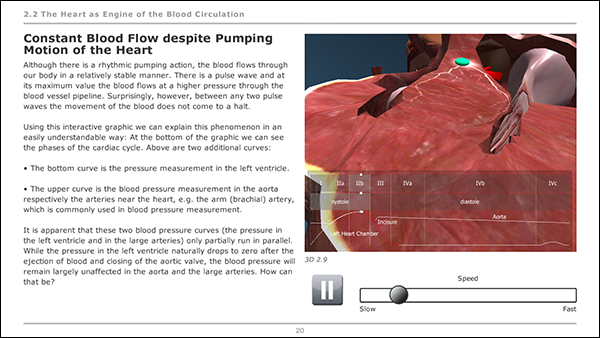 CHE begins this fantastic adventure in knowledge with the “Cardiovascular System” chapter. Additional chapters are currently in preparation and will be published soon. CHE is available for different operating systems. CHE is available in two languages – English and German. Subscribe to our newsletter and stay up to date with the releasing of new chapters in additional languages! CHE can be also downloaded. (If you choose this option, you’ll get all the knowledge in PDF files but will not be able to benefit from the interactivity of the 3D animations). We invite you to experience the first chapter of our exciting CHE course. Start to work with it and share your thoughts and experiences with us!